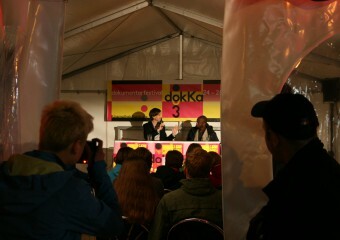 For the third time dokKa presented documentary productions, which dealt with societal developments. For 5 days film- and audio productions as well as installative documentary works were presented to the audience – 19 artists were present and dicussed their works with the audience, the jury and the dokKa team. 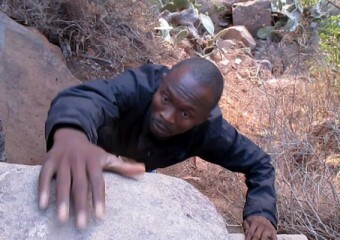 “Procedere” by Simon Quack wins promotion prize documentary film. Just delivered: Digital Cinema Package of “Enclave” for Sein+Hain Film. To be seen in Cannes market screening. 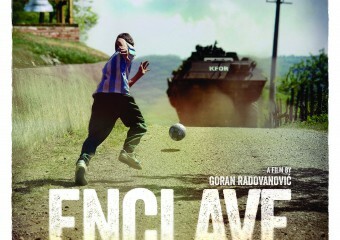 Enclave is a very engaged movie and full of hope! In cinemas soon! Today starts the 2016 edition of dokKa! The team is ready for the opening of the third dokKa festival. 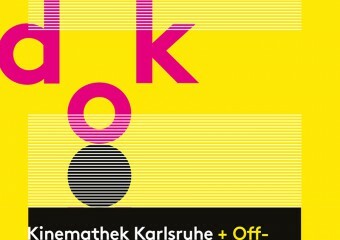 We cordially invite you to join the opening of dokKa today at 7 pmin the Kinemathek in the Kaiserpassage. After the opening ceremony we will screen “Les sauteurs – those who jump. And we would be there for sure, if not dokKa festival took place here in Karlsruhe at the same time! From May 24th to May 29th, the International Street Theater Festival tête-à-tête will transform the streets, squares and spaces of the Baroque city of Rastatt into creative and dramatic open-air stages for the 12th time since 1993. Vivid mise-en-scène, poetic scenes and breathtaking artistry, dramatic spectacles and clownish acts… street theater creates images that are unforgettable! The power of this genre lies in its immediacy as spectators witness art from mere feet away. This year’s tête-à-tête comes in a climate of change. After more than 20 years, the artistic direction of the festival has changed hands. Under the new directors, Julia von Wild and Kathrin Bahr, the festival will debut some changes not just in content, but in appearance. Six nights, five days, 300 individual shows, 47 groups, 11 nations, 12 Germany premieres, eight debut performances and 150,000 attendees. 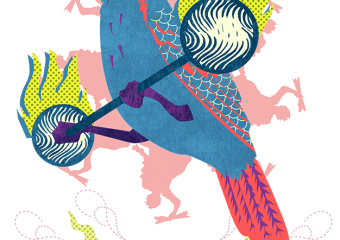 dokKa 2016: Programme now online! The festival programme of dokKa 2016 is now available online. We are again amongts the festival supporters and we are looking forward to one week of great documentary works! New formats and higher bitrates for Digital Cinema Packages! We now offer mastering of Digital Cinema Packages in 3D in 4K resolution! 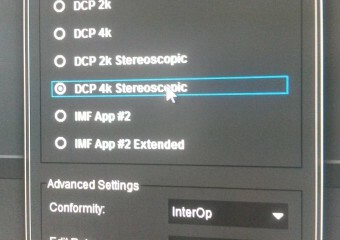 Also new: 4K DCPs with up to 500Mbit bitrate. For highest possible picture quality – future proof! For futher information on recommendations and compatibility please contact us. 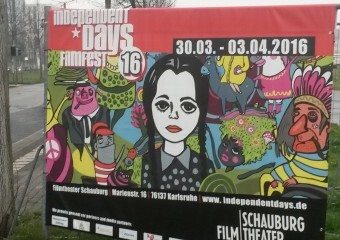 “Four become parents” by Eva Maschke will be shown at the Independent Days 16 gezeigt. We did the BluRay Mastering and wish good luck for the coompetione! 2 men, 2 women and a common yearning of these homosexual couples for children. For a whole year the sister of one of the protagonists accompanied four people who took the risk of the adventures of family life.